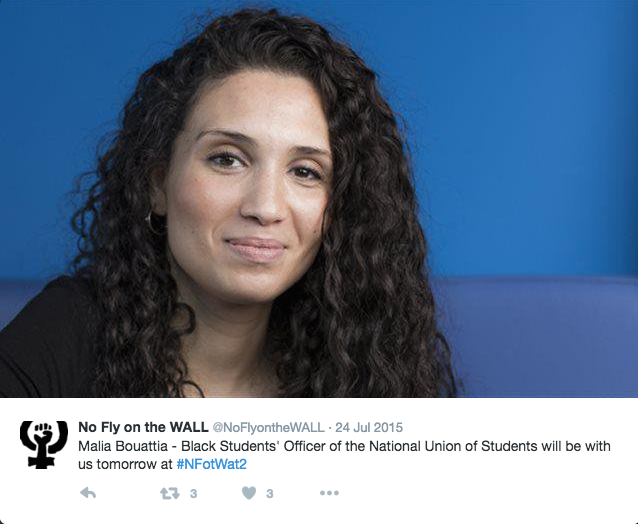 Malia Bouattia is currently the National Union of Students’ Black Student’s Officer and is campaigning to become the NUS President. 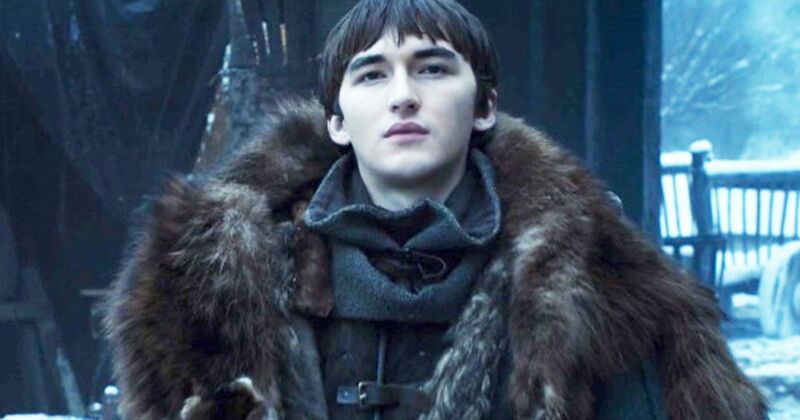 She has the backing of current NUS Vice President Shelly Asquith and her campaign looks in a good position ahead of the election at the NUS Conference in Brighton later this month. A number of students however have reservations about Malia’s putative Presidency. 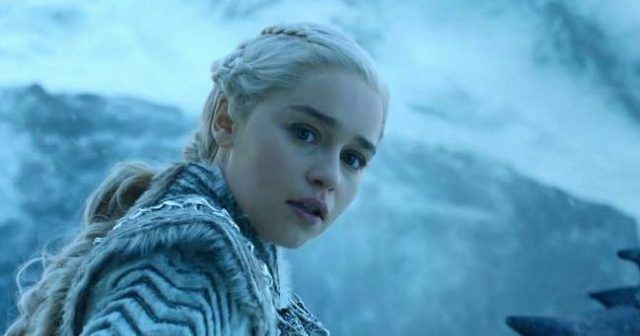 If elected, she would speak for over seven million students. 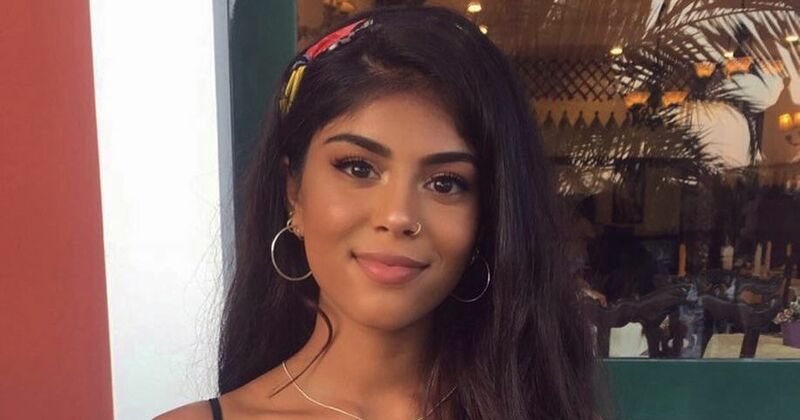 Malia and the NUS made national headlines when they refused to denounce ISIS, even though they had previously voted to oppose UKIP and boycott Israel. Daniel Cooper, who proposed the motion, said he could not see any signs of Islamophobia. He said: “I have looked again and again at the contents of the motion, yet I cannot track any Islamophobia or racism. Alongside this glaring blot on her CV, a number of Jewish students are worried. 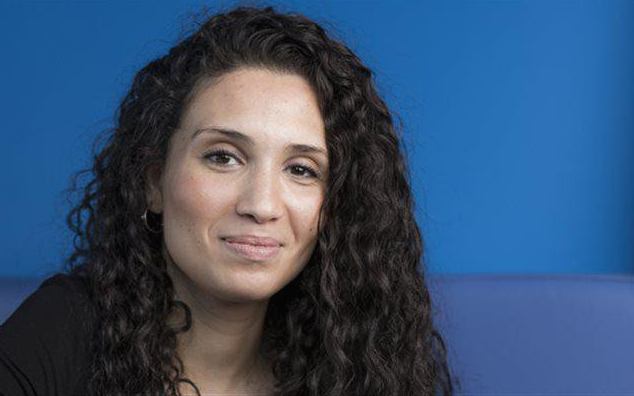 One Jewish student who currently holds a full-time position on a university students’ union told The Tab that they “have very serious concerns about her being NUS President”. “Her election would serve to worsen the already fractious relationship between the NUS and Jewish students,” they add. 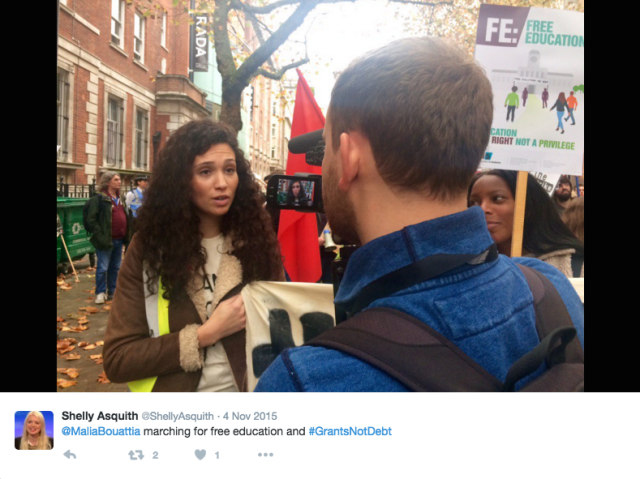 “And many Jewish students feel the NUS does not represent them in the slightest. Now these comments need some context. The NUS’ no-platform policy has been misunderstood. A campaign to silence Germaine Greer was started at Cardiff University for her apparent transphobia. 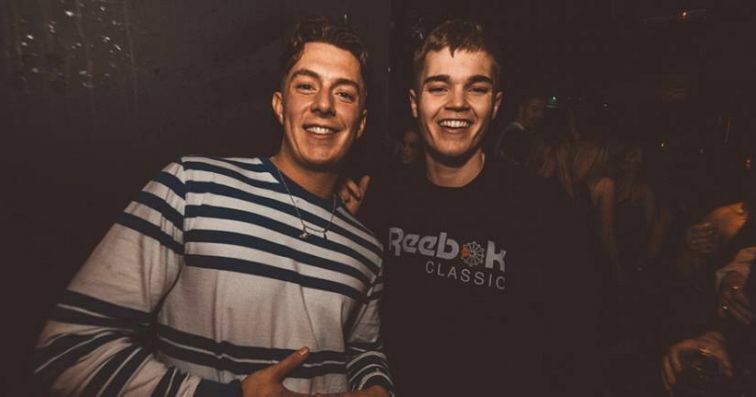 The NUS’ LGBT representative, Fran Cowling refused to share a stage with Peter Tatchell, a man who has campaigned for 50 years for homosexual equality, calling him “transphobic” and “racist.” But while these occurrences have taken place alongside many other similar events, the NUS have not officially no-platformed them. Al-Muhajiroun is a terrorist organisation that praised the 9/11 attackers. Hizb-ut-Tahrir is a radical organisation aiming to re-establish the Islamic State. National Action is a British nationalist neo-nazi youth movement. The BNP and EDL are both far-right xenophobic organisations. 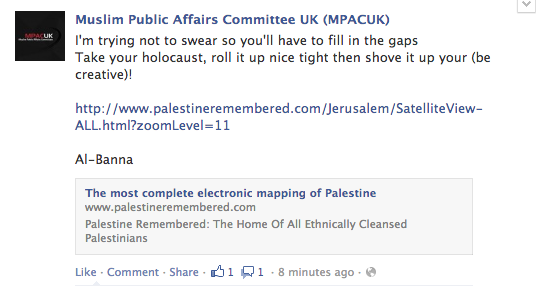 And MPAC is a British Muslim lobby which has been criticised for its intense antisemitism. These organisations understandably have no place on UK campuses. 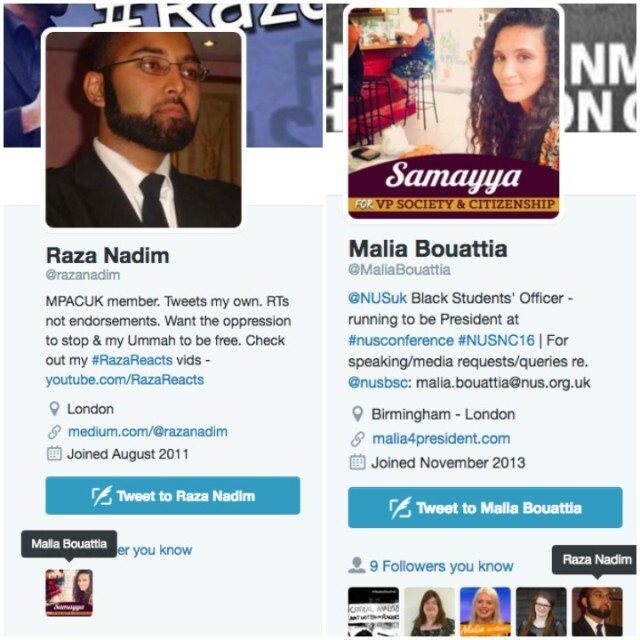 But MPAC has publicly interacted with Malia Bouattia in the past, and even endorsed her for NUS President. Raza Nadim, a spokesperson for MPAC has publicly supported Malia’s campaign. 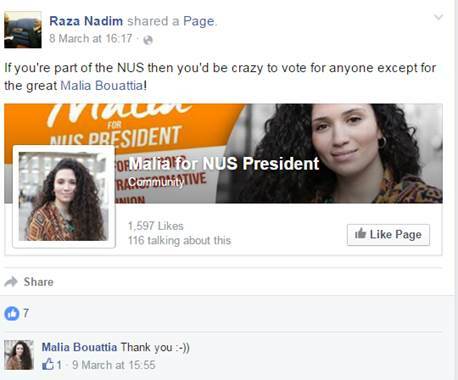 He posted a link to her ‘Malia for NUS President’ page with the comment: “If you’re part of the NUS then you’d be crazy to vote for anyone except for the great Malia Bouattia!” Malia then comments below, thanking him. 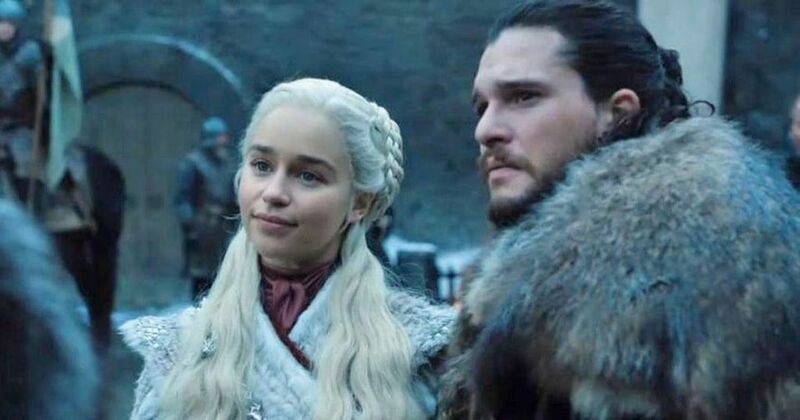 This shows a NUS Presidential hopeful happily accepting an endorsement from a group her own organisation have said should be banned from speaking to students. The NUS have regularly made headlines in the past year as a result of their seemingly chasmic distance from students. Many feel that if Malia were to become NUS President, the NUS will remain in the headlines for all the wrong reasons.